This page is created, so as to help get all NOUN students informed, who would love to freely download the NOUN course materials for study. 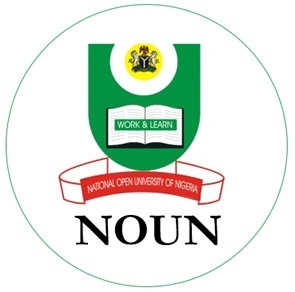 We’re happy to inform all Students of the National Open University of Nigeria, that the NOUN Course Materials downloads is now free and you can download or see your particular course and download the materials here. 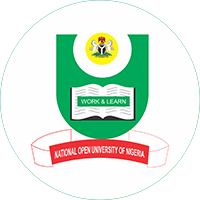 Here’s a step by step guidelines and tutorials, on how you can easily download the National Open University Nigeria Course Materials. Here is a detailed step by step procedures on how to search and get the NOUN course materials. Please take note that you can use different methods to get them. 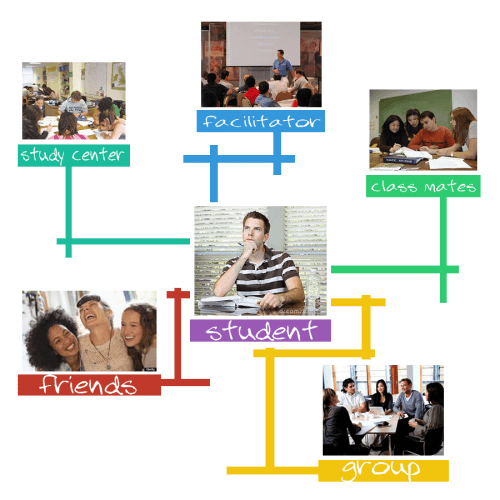 One of the best method, is using the open Courseware to get the material and prepare for your National Open University examination. It is also important, that all students should note that to successfully download and read/view the course materials, you will be needing a device that can easily read a file uploaded and embedded in a PDF format. Just like i said above, you will be needing a device, either a Mobile phone, Laptop or Desktop, which is capable of reading a pdf file, to view the course materials in your browser or downloading to read on your PC. If you want to download the NOUN course materials online to read them and prepare for your examination, please follow the guidelines below. To easily read any of the course materials which is related to you, you’re adviced to click on the Title for that material or the subject, this will prompt the material to be open in a new window. When you’re through with reading each of the material, you can return back to the Courseware Library and choose to read another one, it’s totally FREE. However, if you choose to read and save the course material, this is possible. Just follow the steps below. After you’ve opened it, you may download the courseware by clicking the save button which is located in the top right hand side of your browser. ANother option of downloading the NOUN Course Material, is this. Don’t open the link, just right-click the link and select the “save link as” option. This will prompt your browser to save the file as PDF. Which you can read anytime, even without been connected to the internet. However, we know that the list is pretty huge itself, so we can help you navigate to your course material easily, follow the guidelines below. Simply go to NOUN “Course Material“, and use the search box which is located there. However, if by any chance, you did not see your course material in the Courseware, please be patient as the materials are being coverted and added on a day to day basis by the school Management board. If you’ve got any issues or would love to pinpoint some issues which you’re facing, or want to offer advice on how they can improve the NOUN Courseware Materials, then we’ll advice you to take this directly to the Courseware library. (pleas take note that the above mail will reply to only emails with respect to Courseware issues. When writing to this email account, the subject/title of the email should be “Open Courseware“. Pls Click on Courseware to View Contents. 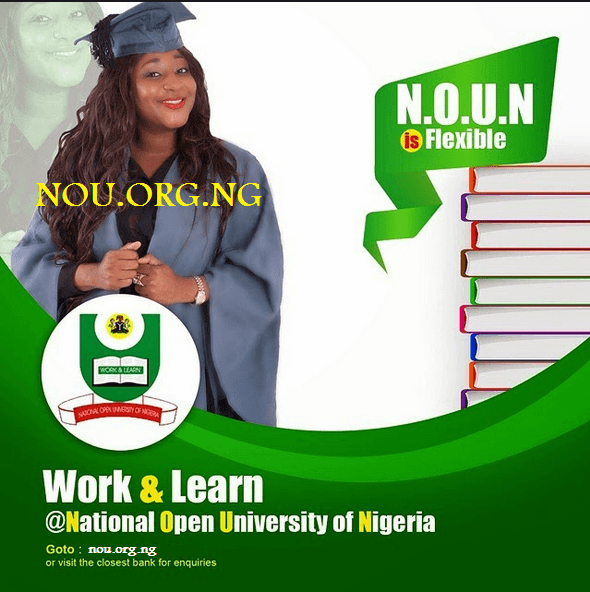 This is the simple step by step procedures on how to use the open course material of National Open University of Nigeria.